Princess Bubblegum. . HD Wallpaper and background images in the アドベンチャー・タイム club tagged: adventure time princess bubblegum. It's a funny thing that Ditto can shape-shift. Well, Ditto should have seen this comming. 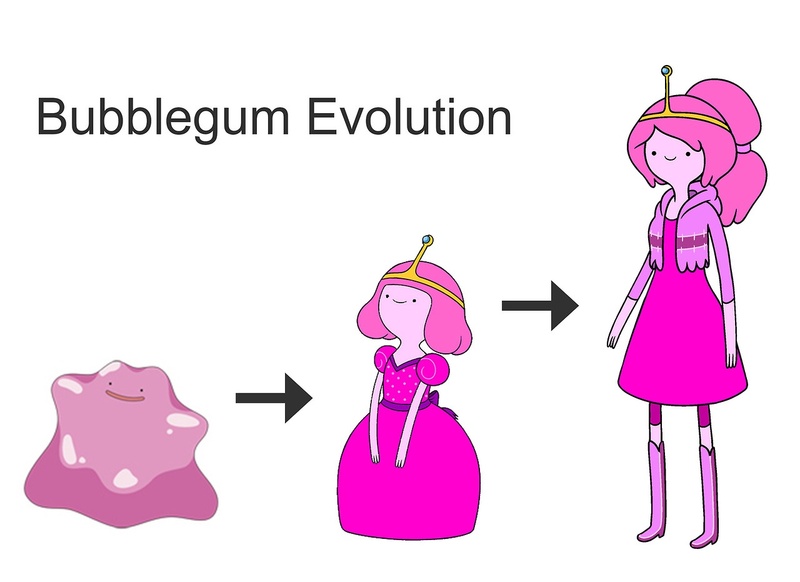 the pokemon looks like a piece of chewed up gum..
we have found out pb is a pokemon. All we need now is a mester bell.